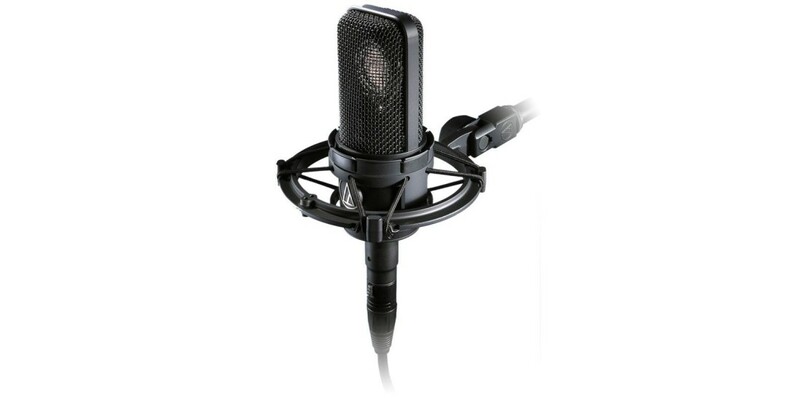 If studio-quality, low noise performance, vast dynamic range and the ability to handle the punishment of high sound pressure levels while maintaining sonic integrity are things that you seek in a microphone - you'll find it all (and more) right here. 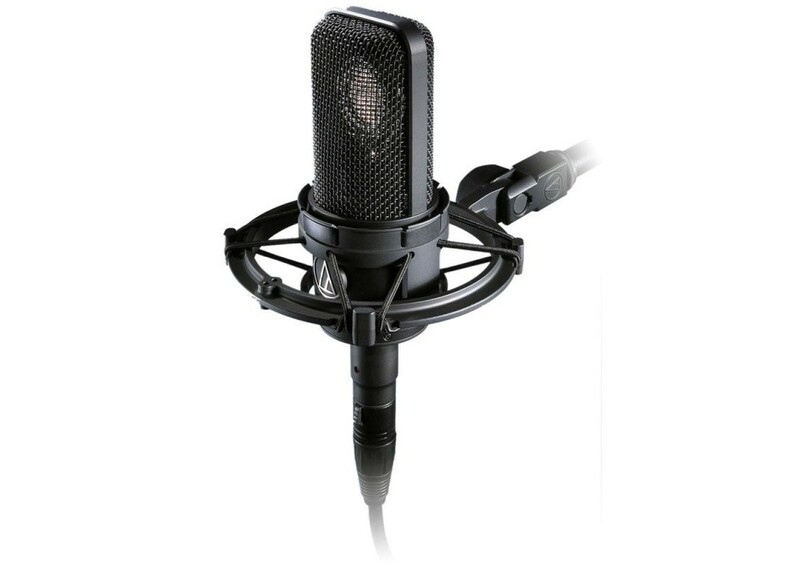 The Audio Technica 4040 is an industry favorite, offering these great qualities at a price point nearly 1/3 of similarly spec'd microphones. The 4040 is a precision designed and manufactured microphone that is built to withstand much more than most studio users will toss its way. It features a nickel plated brass acoustic instrument baffle and a state-of-the-art surface mount for optimal stability during both operation and downtime. For on-the-fly adjustments, it also features both a 10dB pad (switchable) and a switchable hi-pass filter. The 4040 comes with a shock mount, dust protector and protective transport case.